Turkey seems to be changing its foreign policy with new deals with Israel and Russia – two arch enemies until recently. 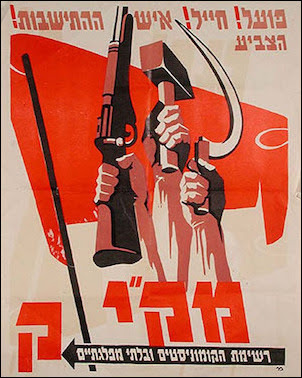 Nevertheless, it would be very misleading to assume that this change is a sign of “moderation.” First of all, these are not deals between moderate, peaceful and democratic countries; Turkey, Russia and Israel have authoritarian regimes and governments which will hardly encourage each other to engage in moderate politics. In early April, as renewed fighting between Azerbaijan and Armenia over the disputed Nagorno-Karabakh region made headlines in Turkey, there was little talk of the crucial role of Israeli weapons in the clashes. Only the daily Hurriyet reported on Azerbaijan's use of the Israeli Harop armed drone, which generated Armenian protests. TEL AVIV — An agreement between Israel and Turkey, announced Monday to normalize ties after a six-year estrangement between the countries, is unlikely to trigger near-term resumption of defense trade or bilateral military cooperation. The two sides are meeting in order to finalize a deal to normalize relations; It appears that missing Israeli Avera Mengistu and the remains of soldiers Oron Shaul and Hadar Goldin will not be mentioned in the final draft.Israeli and Turkish negotiation teams were set to meet Sunday in Rome, in order to finalize the two countries' reconciliation deal, six years after their relationship soured due to the Mavi Marmara incident. 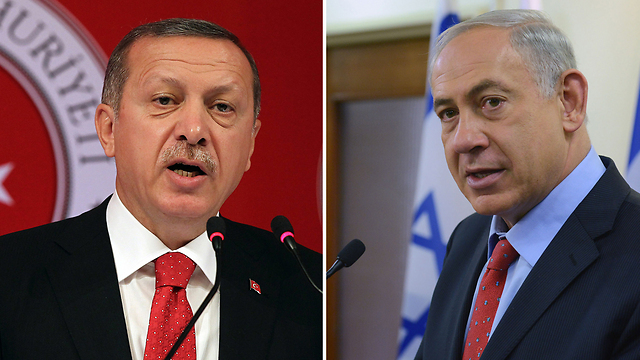 Israel and Turkey have reconciled, now what? The teams of Prime Minister Benjamin Netanyahu and Turkish President Recep Tayyip Erdogan finally agreed today on the details of a bilateral reconciliation agreement. But why didn't this happen three years ago? On March 22, 2013, US President Barack Obama left Israel after a successful three-day visit to Jerusalem and Ramallah. At the time, the United States and Israel were exerting considerable efforts to ensure the visit’s success. It was supposed to mark a turning point, setting Obama and Israeli Prime Minister Benjamin Netanyahu on a new and better path. It was intended to turn back the four disastrous years that preceded it.